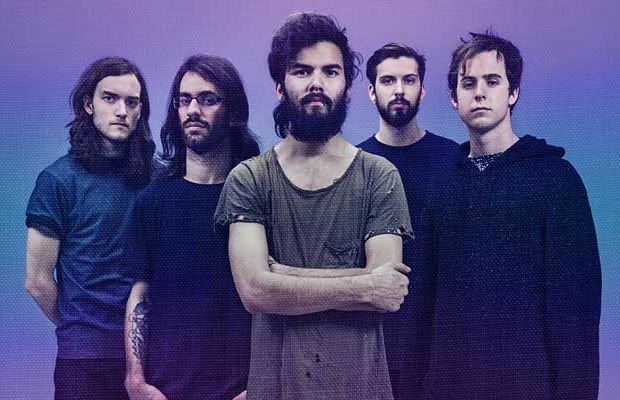 Northlane have released a surprise cover “Let It Happen” by indie favorites Tame Impala. Check out the cover below. Northlane and Volumes will hit the road in November for the Greater Than Tour, which visits many U.S. markets this fall. Check out the full list of dates here.